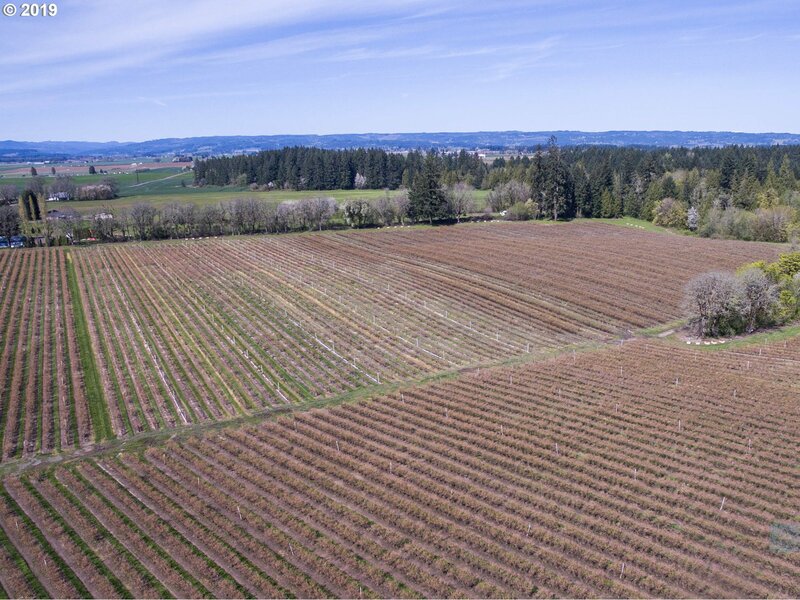 Fully functional blueberry farm with Duke, Blue Crop, Legacy, Blue Ray, Ozark and Berkeley varieties. 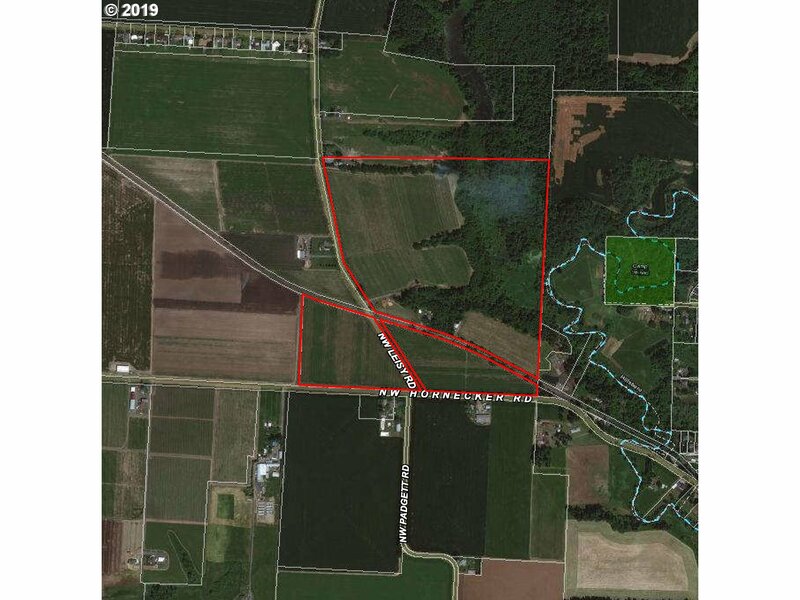 The property includes TVID water rights, 2 manufactured homes, 7 cleared acres for additional crops and farm equipment is included. 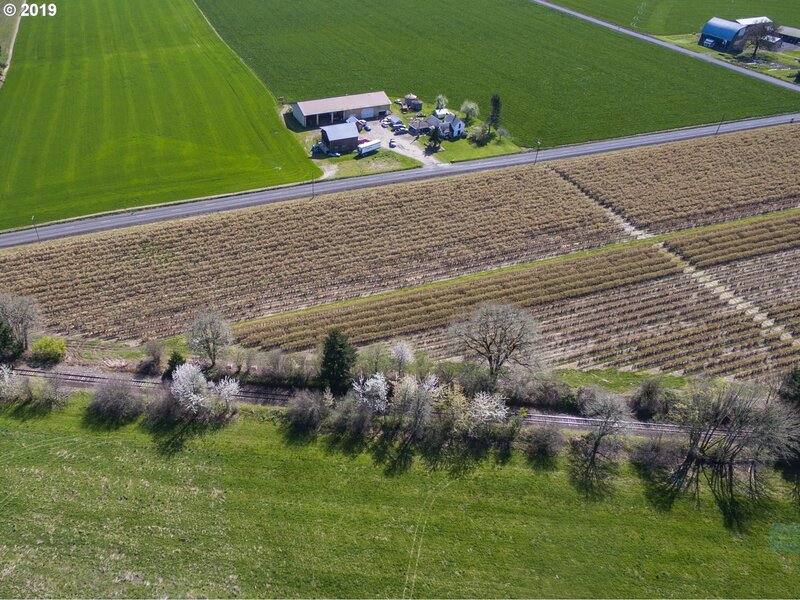 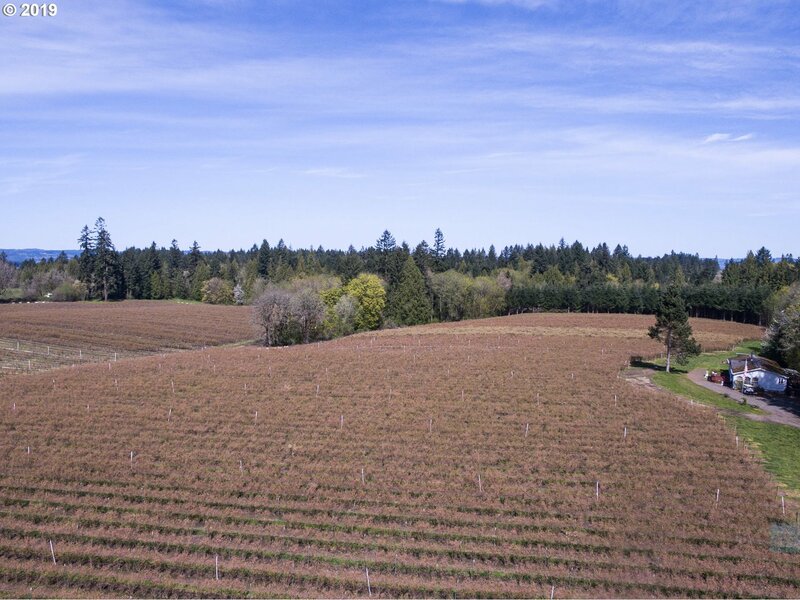 Ideal location for your country estate with privacy, farmland views and on the edge of the Urban Growth Boundary. 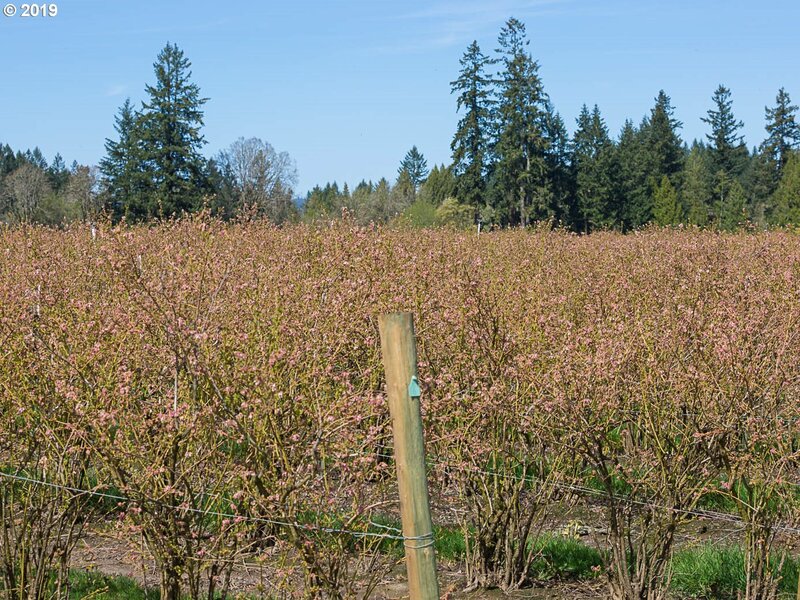 Contact Clint for a packet of information in regards to past production of the blueberries. 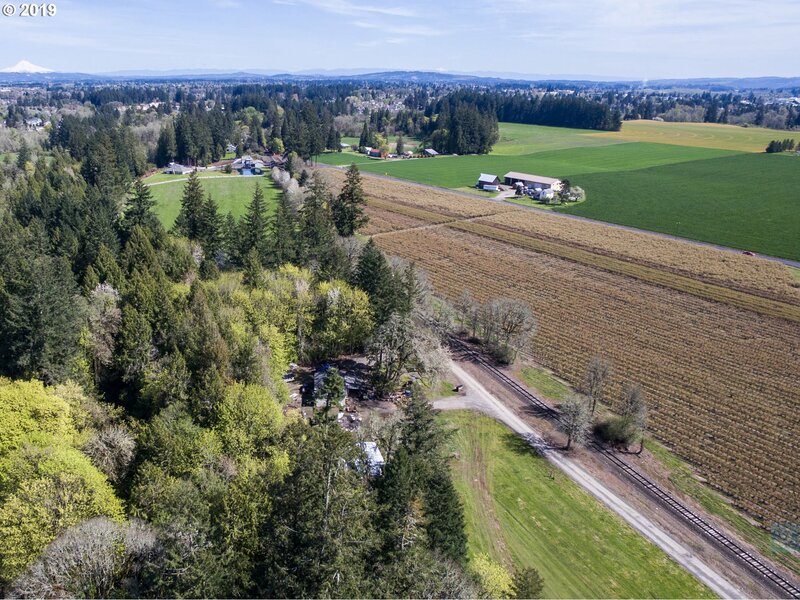 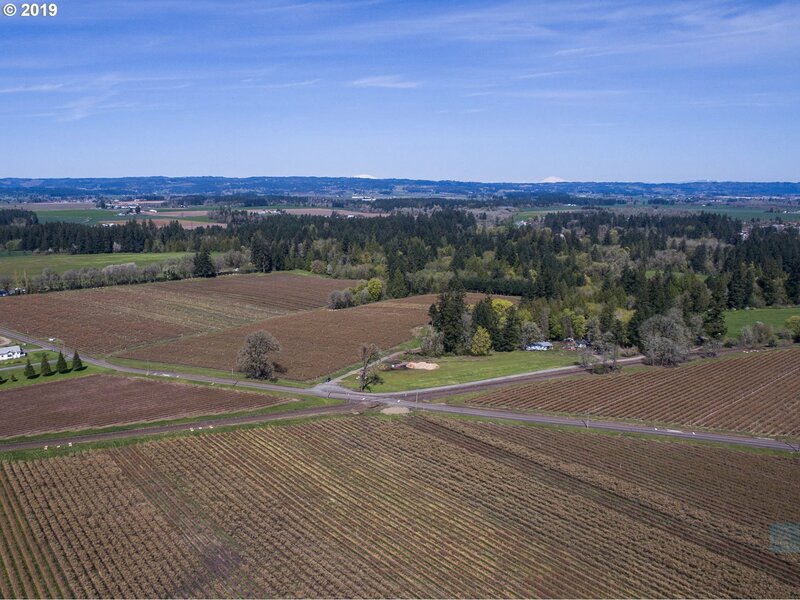 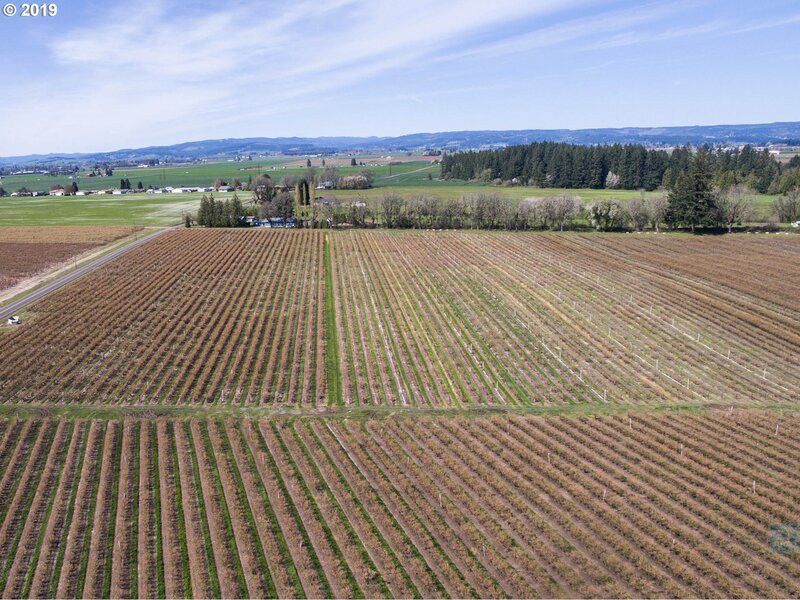 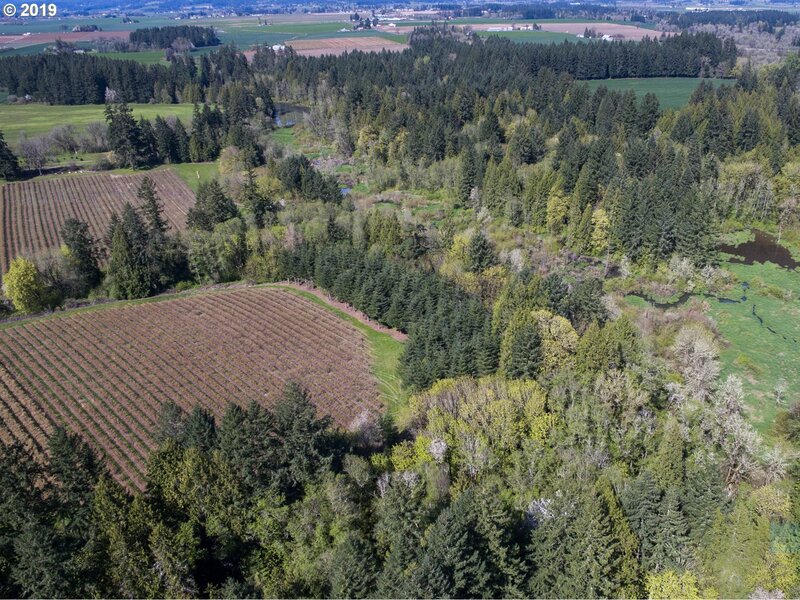 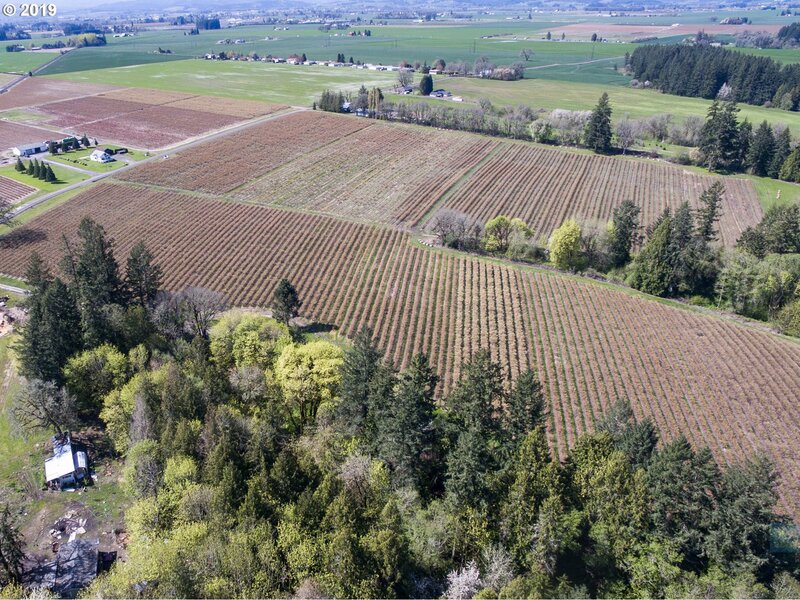 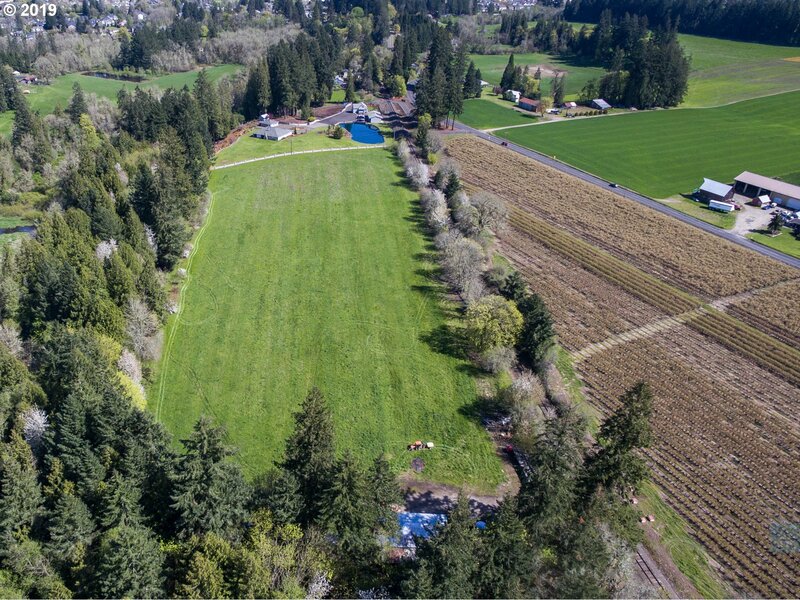 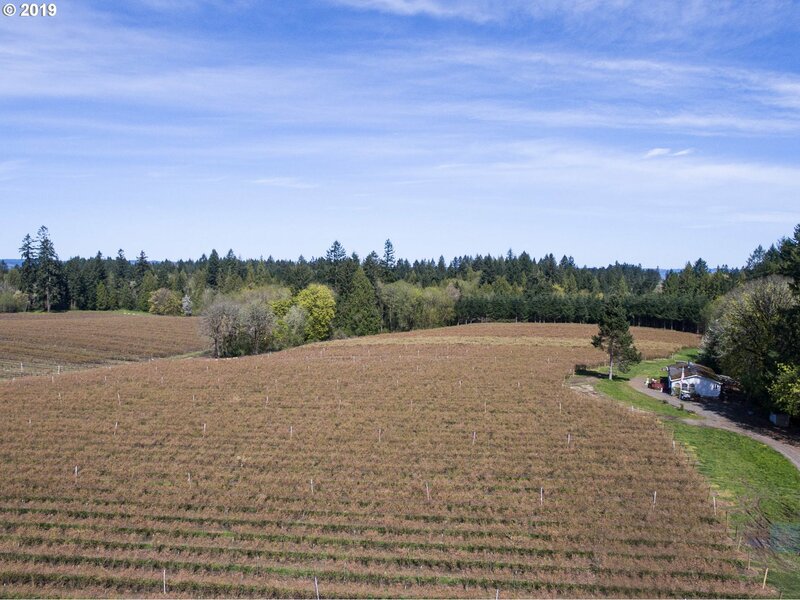 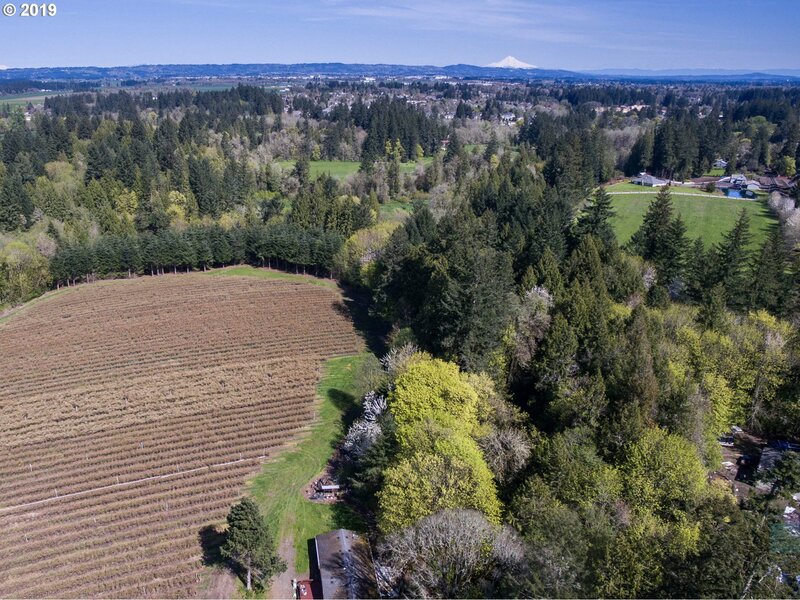 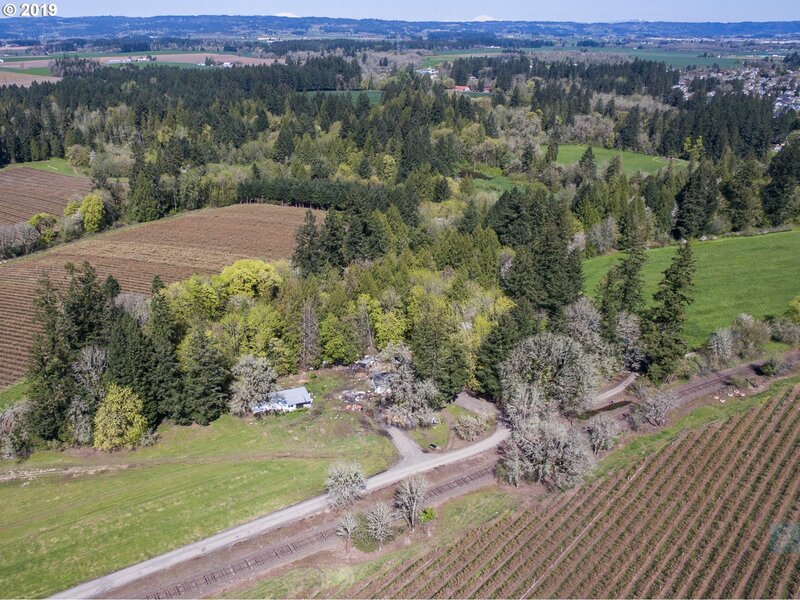 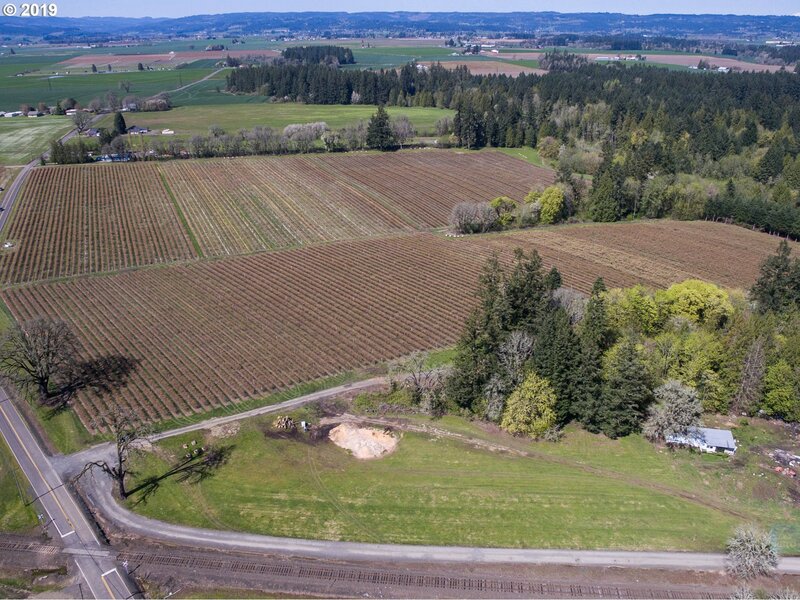 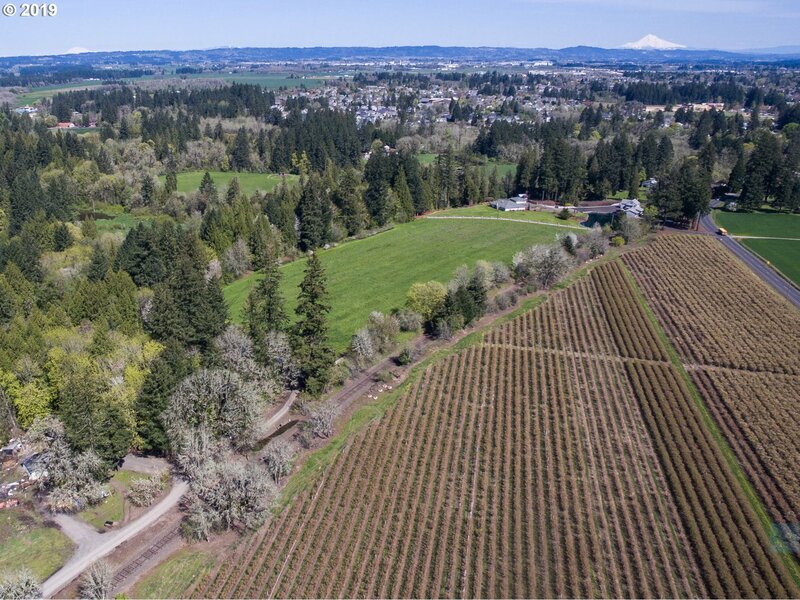 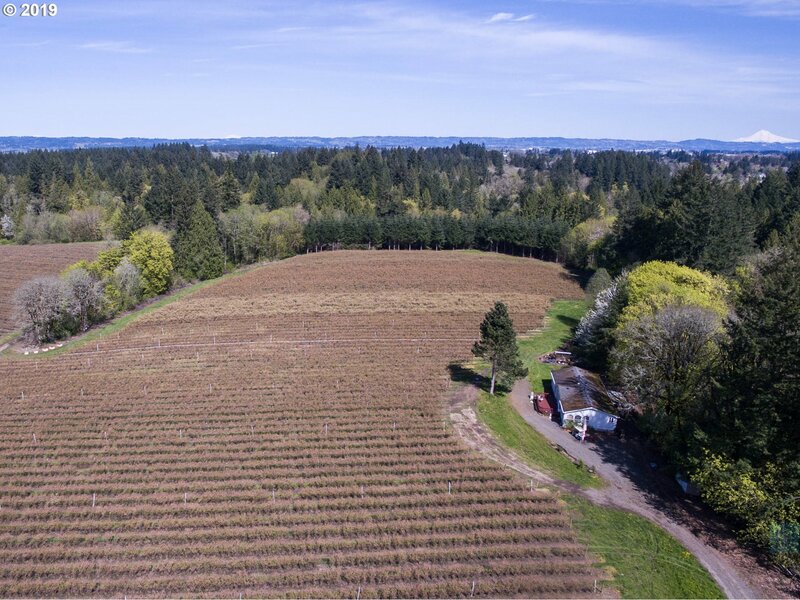 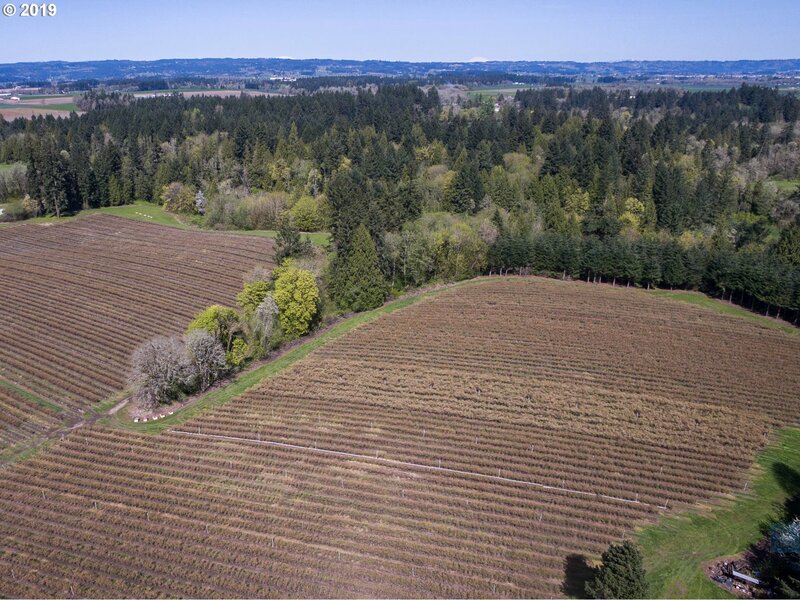 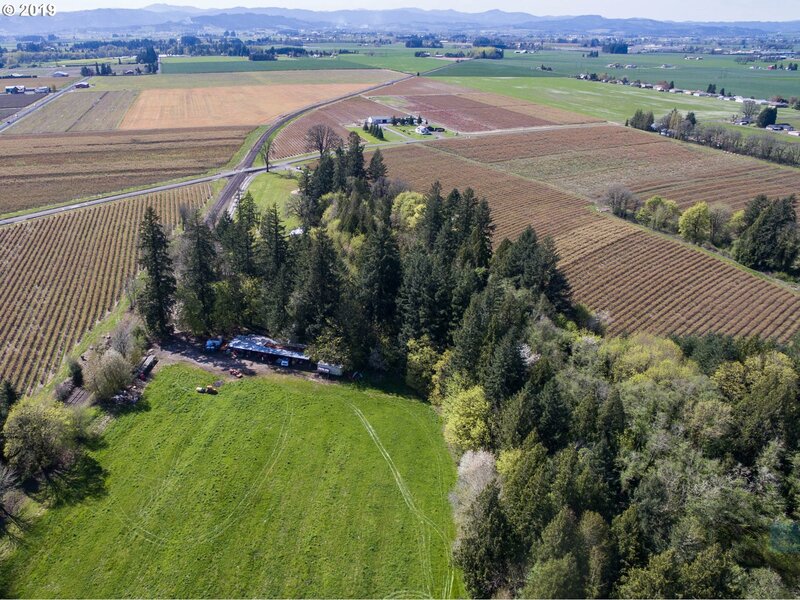 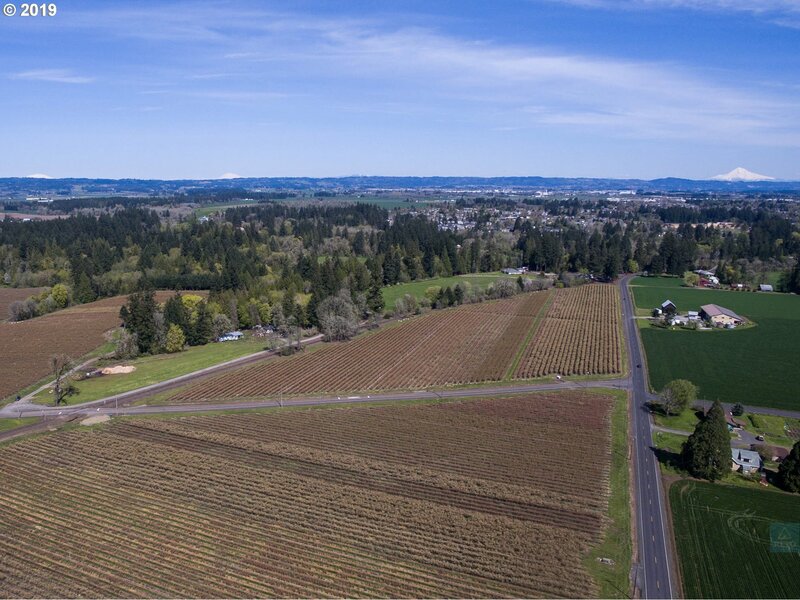 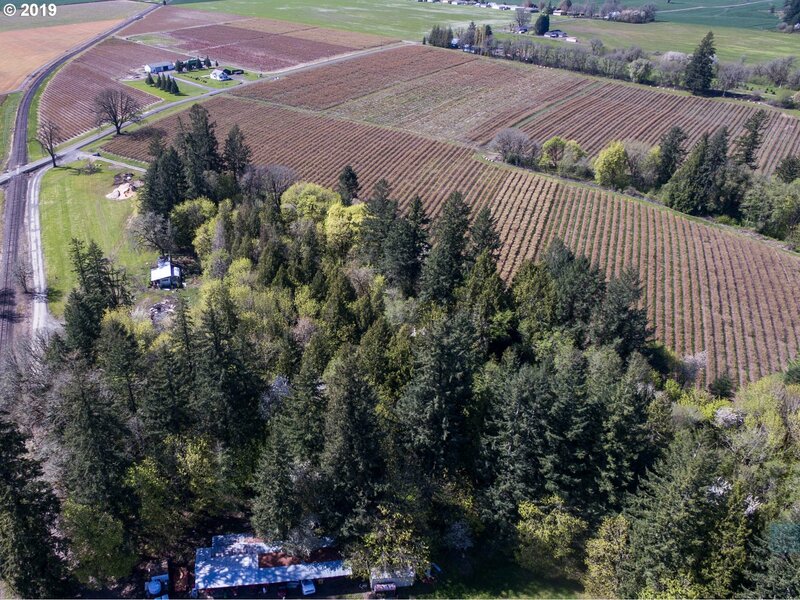 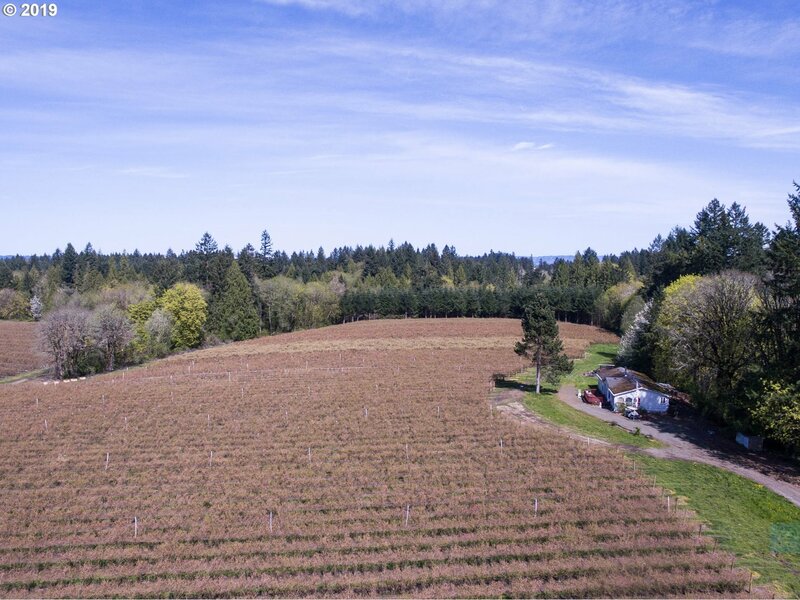 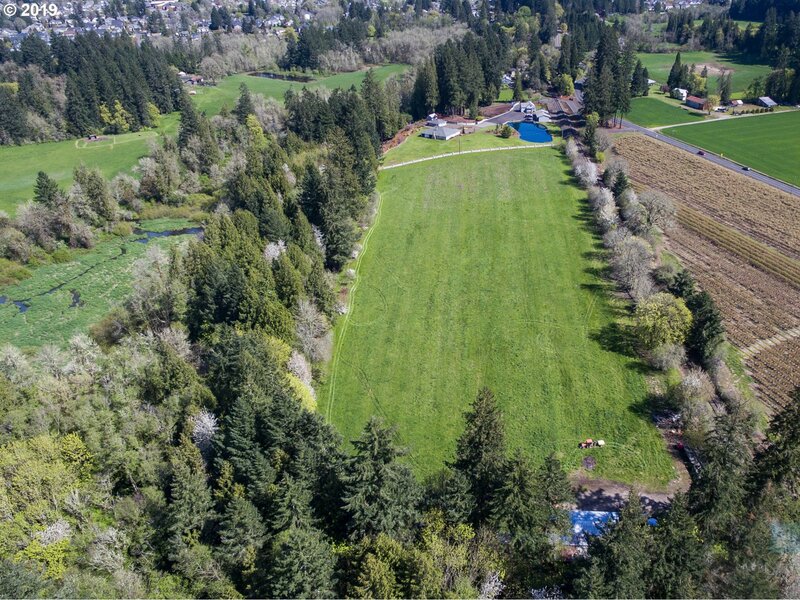 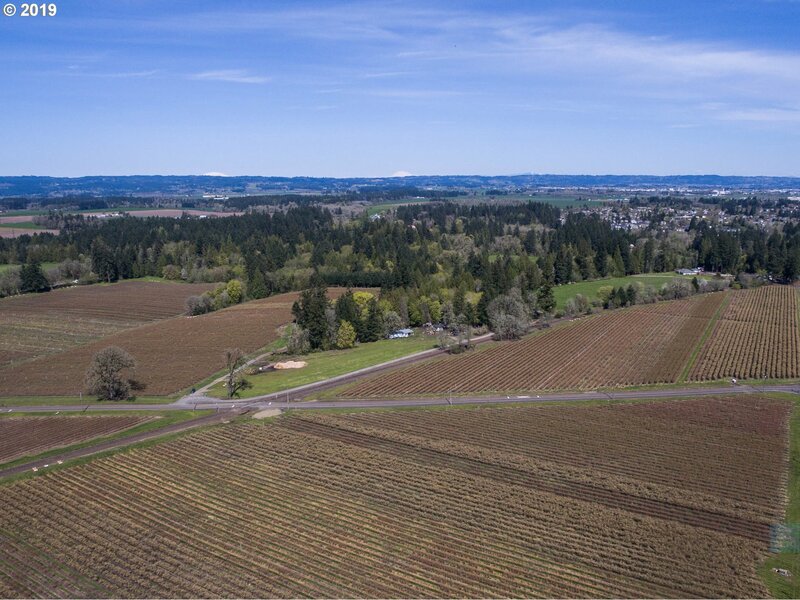 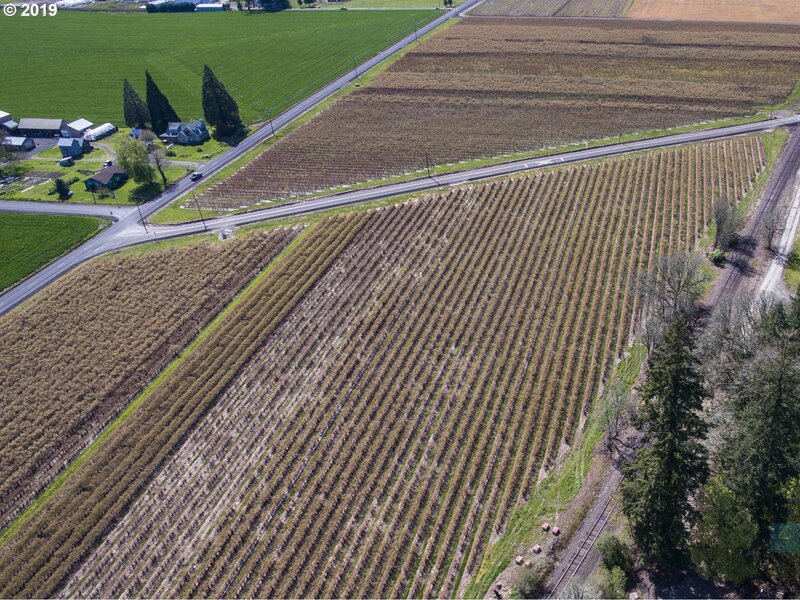 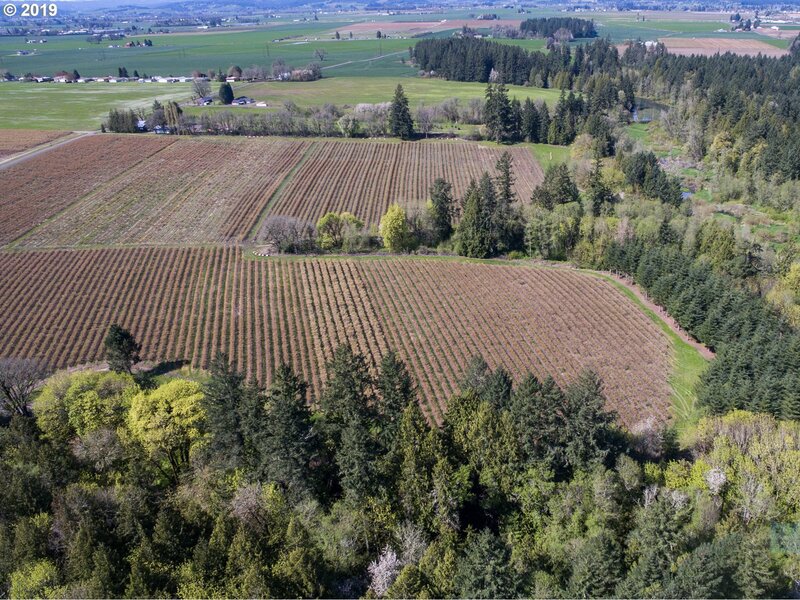 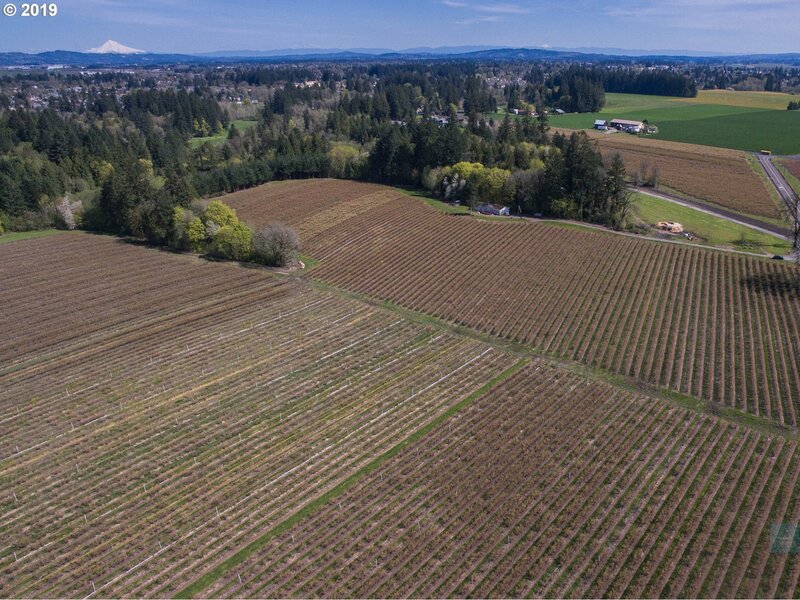 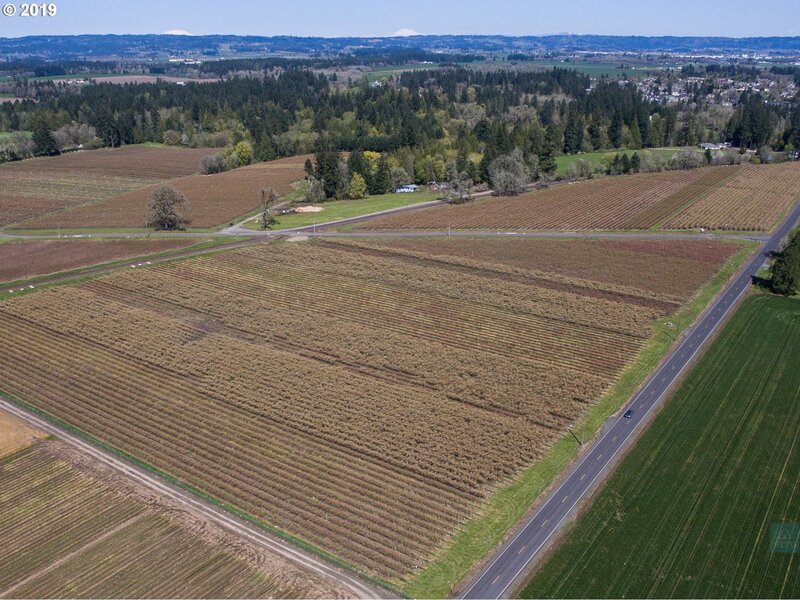 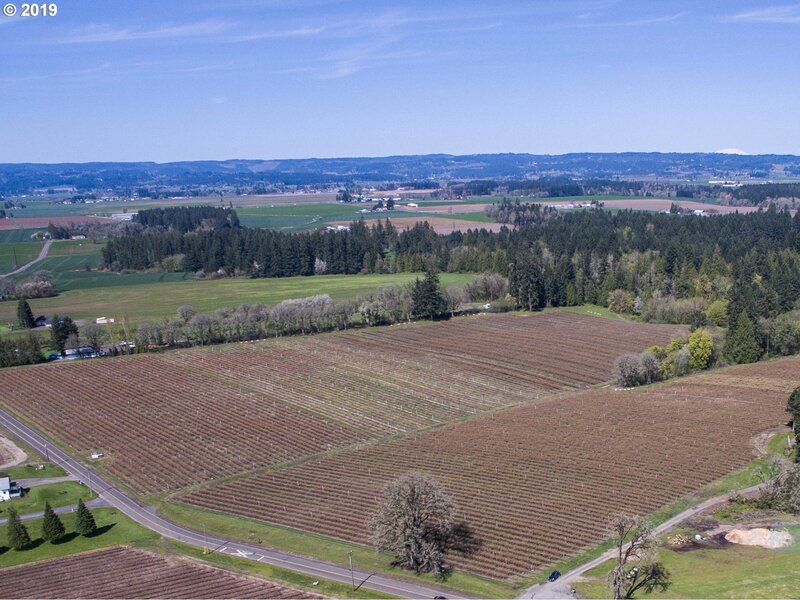 I would like more information regarding the property at 3760 NW LEISY RD, Hillsboro OR 97124 - (MLS #18382380).